Preconstruction to be built once a buyer contract. This is vacant land. Gorgeous custom three bedroom, two bath home offering cathedral ceilings, large kitchen with dining room and split floorplan. 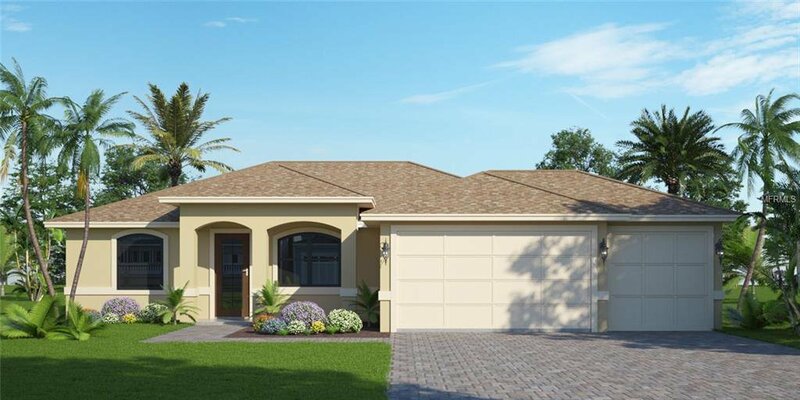 All large bedrooms with sliders that open to huge lanai. Granite tops and wood cabinetry throughout. Large open front porch at entryway, with over sized three car garage included in price. AAA location, minutes to world-famous Boca grande and Manasota key/Englewood Beach. Most sought out boating community. Minutes to over 11 golf courses, shopping, dining, boating and decks. Pool packages starting at 35,000. 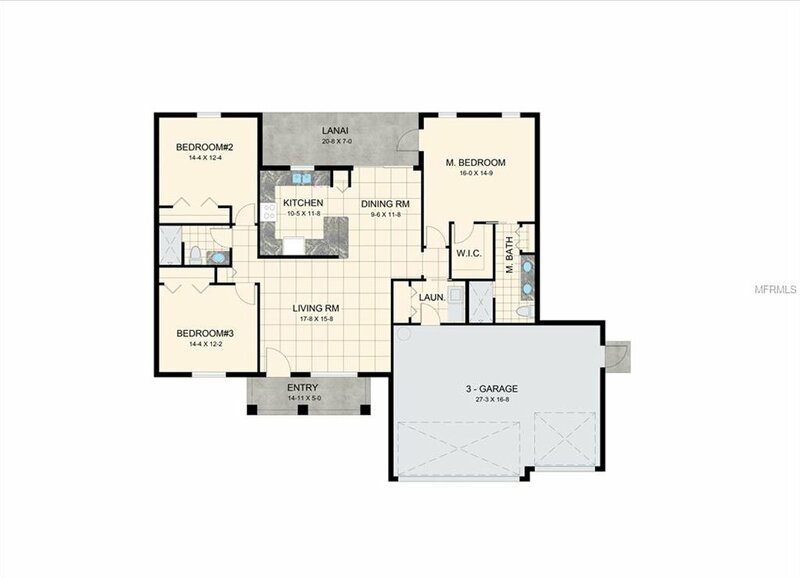 Please make an appointment to tour our model home located at 14502 Maysville Circle in South golf Cove. Paradise begins at your front door! !